If you are one of those new Xbox One owners here are some quick tips for you to get started to maximize its potential in the living room. 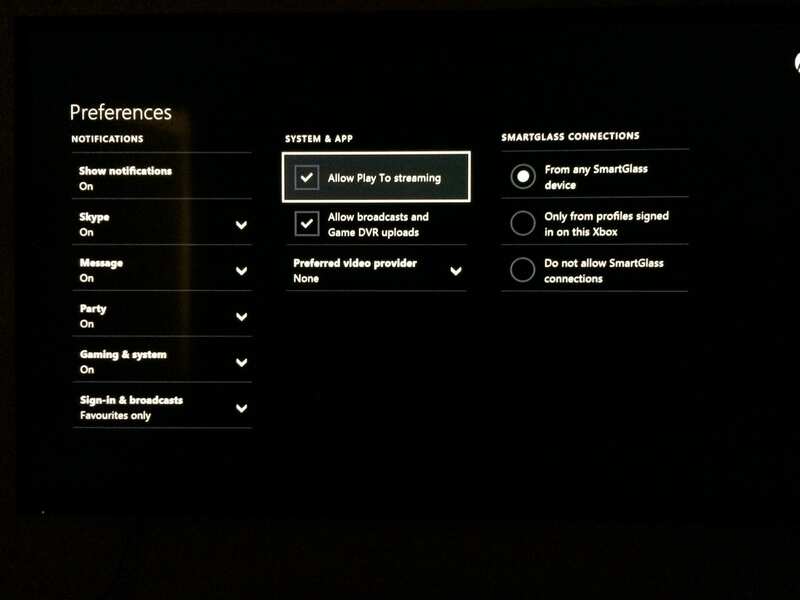 This guide will help you go through the steps required to bridge between your Windows PC and Xbox One. At the end of the guide you will be able to play videos, music and photos remotely from your PC on to your Xbox One. 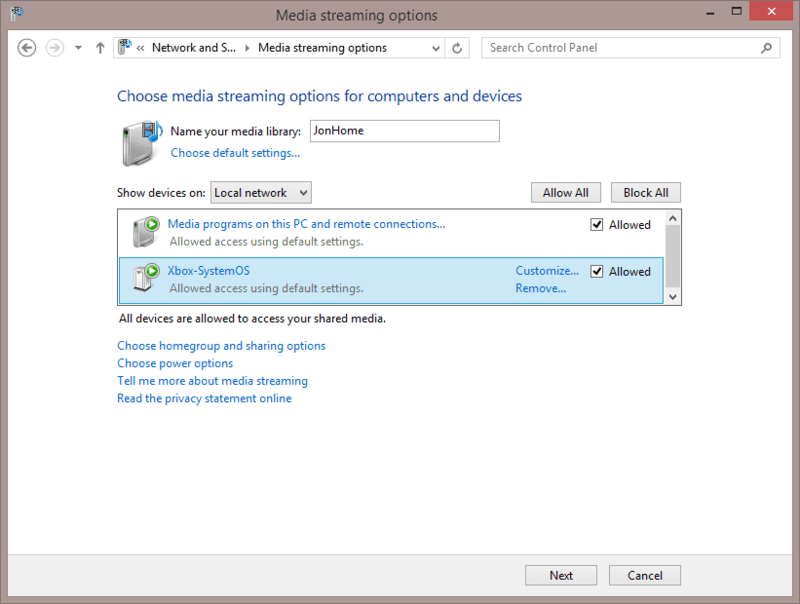 Find the option called “Allow Play To streaming” and make sure that’s checked. 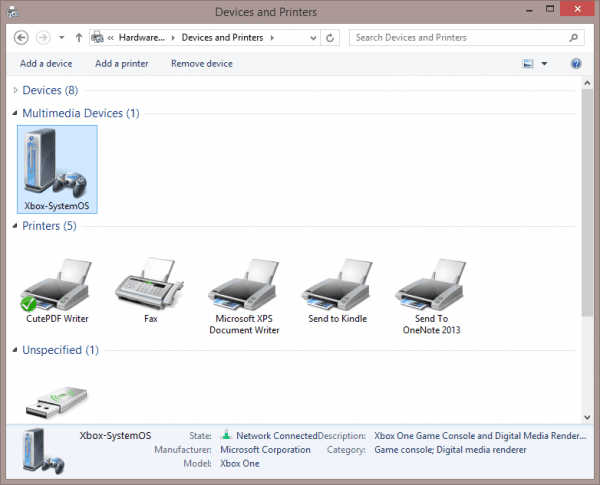 Now back to your Windows machine make sure the Xbox-SystemOS shows up under Devices and Printers. Make sure the Xbox-SystemOS is checked for Allowed to streaming under the list of Show devices on Local network. 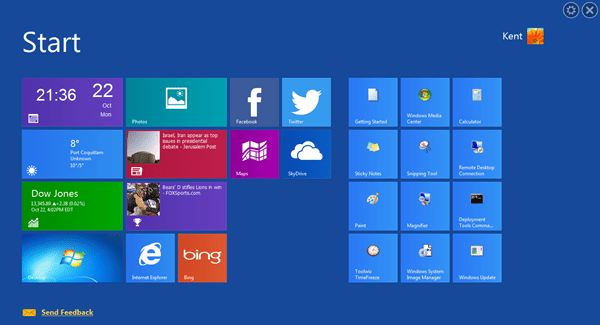 Continue the steps by clicking “Next”. 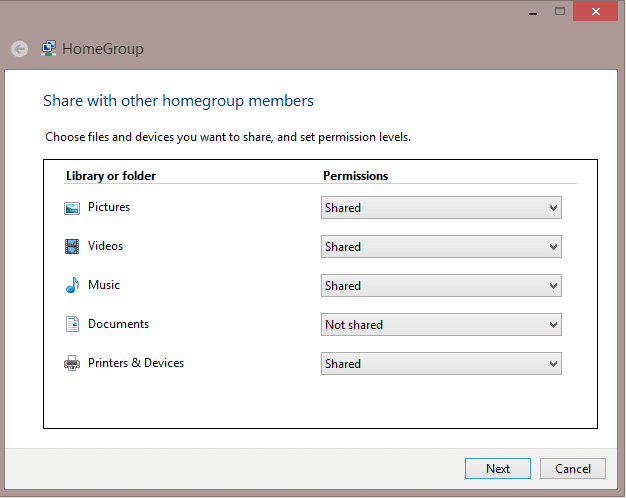 Here you can choose which library folder to be shared. 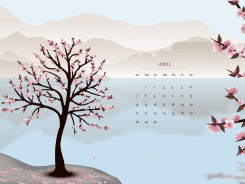 The list includes Pictures, Videos and Music. 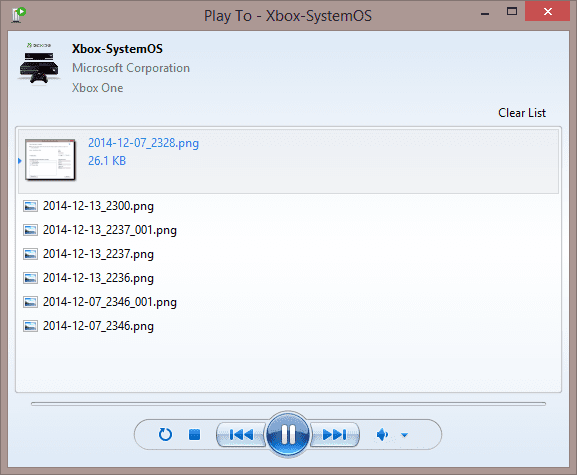 This will launch a Windows Media Player playlist that shows the current video being played via Xbox One. 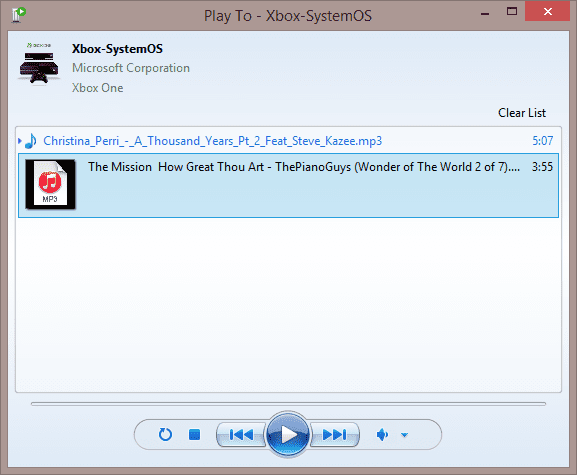 You can control the playback right from your Windows via Windows Media Player. 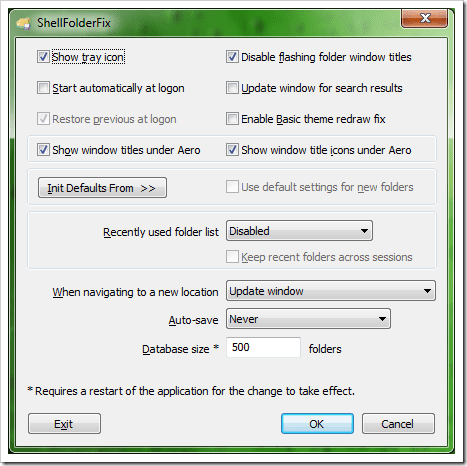 You can also do the same step as above for any MP3 music files. 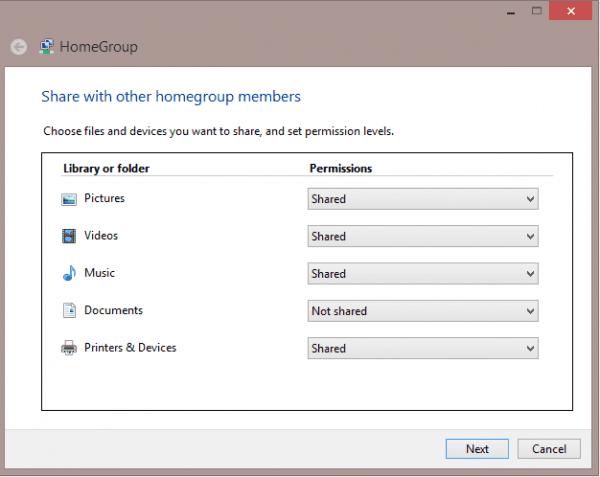 Even more, you can play photo albums with multiple photos add to the playlist. That’s it enjoy this neat trick. Try it next time when you are sitting over at your living room. 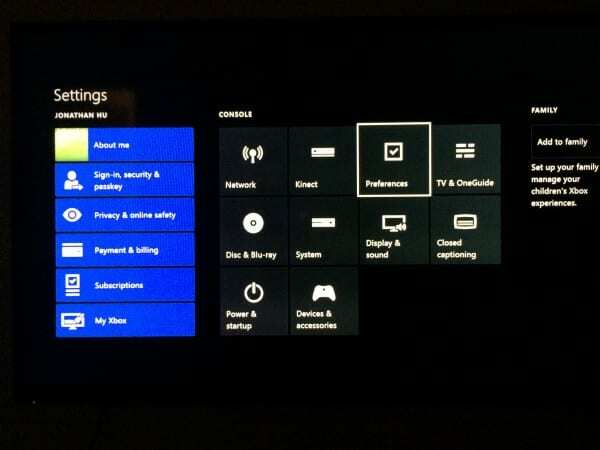 It is handy to be able to select any video from Windows and throw it onto Xbox One. From my personal observation just eyeballing the video playback the performance is superior than any streaming I’ve seen via Google’s Chromecast. 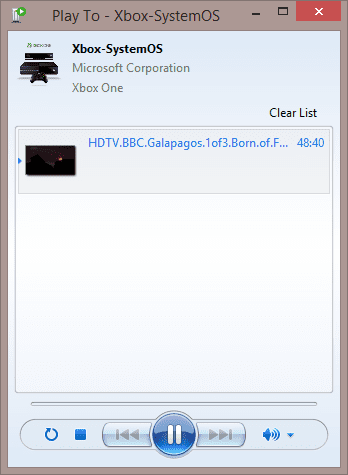 Video playback is fast and seeking to a new part of a video is almost instant.